Successful businesses aren't often built in isolation. At NTU, we offer events and challenges to help inspire new ideas, and introduce you to new people and new ways of thinking. Even the most dynamic entrepreneurs had help somewhere down the line. At NTU, we know that you've got the talent to make something happen. That's why we offer events, conferences and clubs for those who are looking for a boost, a potential collaborator, or an exciting new direction. Even when you're going solo, you're not alone. Our partnership with Santander will help you transform your idea into a viable business. 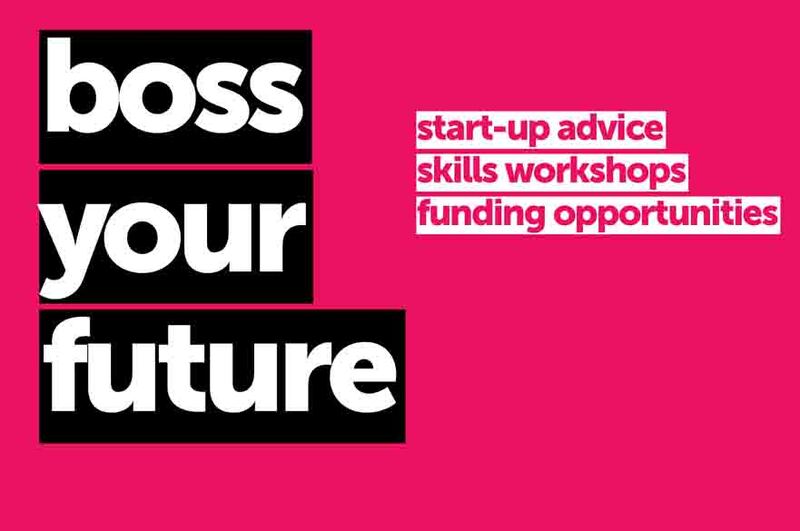 Students can access startup advice, skills development, workshops and up to £10,000 in funding. Find out more by visiting the Spark website. If you've got an interest in entrepreneurship, you can meet like-minded self-starters and gather guidance and contacts at our Entrepreneurs Club. It doesn't cost anything to join, and offers events and socials for those looking to start a business with a difference. These range from advice on crowd funding to app development. You don't even need to have an idea to get involved. Find out more about NTU Entrepreneurs Club or join their Facebook group.